Rail travel offers passengers and freight operators a mode of transport that is convenient, comfortable and safe while tackling sustainability and environmental targets. There is an increasing demand for passenger and freight capacity coupled with global megatrends of increased urbanisation, and an aging and more mobile population. Through specialist research into emerging digital technologies, we are optimising rail capacity and customer experience. Our world-class labs across Europe lead a broad range of investigations to support major programmes and projects led by our rail business units. 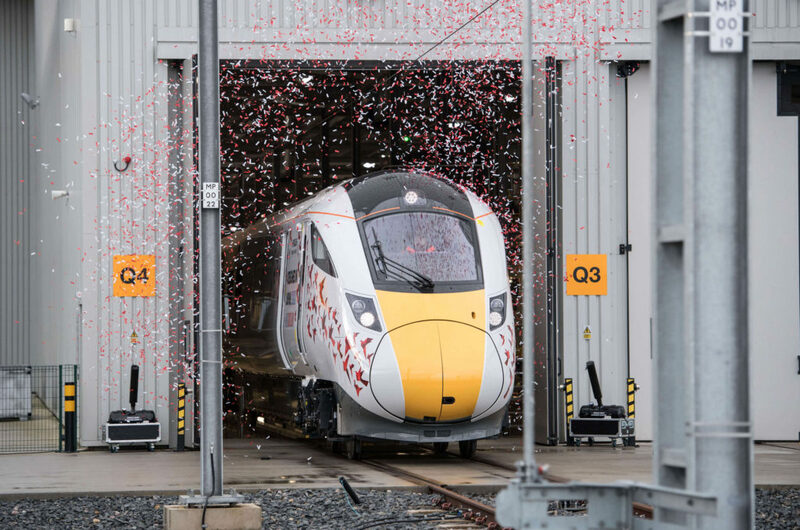 Delivery of 122 electric and bi-mode high speed inter-city Class 800 series trains (Intercity Express Programme) and 70 EMU Class 385 trains. Development, integration and implementation of the Tranista® Traffic Management System (TMS) for Network Rail’s Thameslink programme. Research into more effective maintenance, support to train acceptance for noise and vehicle dynamics, and safety engineering in relation to railway signalling.